1. Dr. Michael White creating and performing a song for our conference on the topic of Peace, right on the spot during our Conference Opening session. 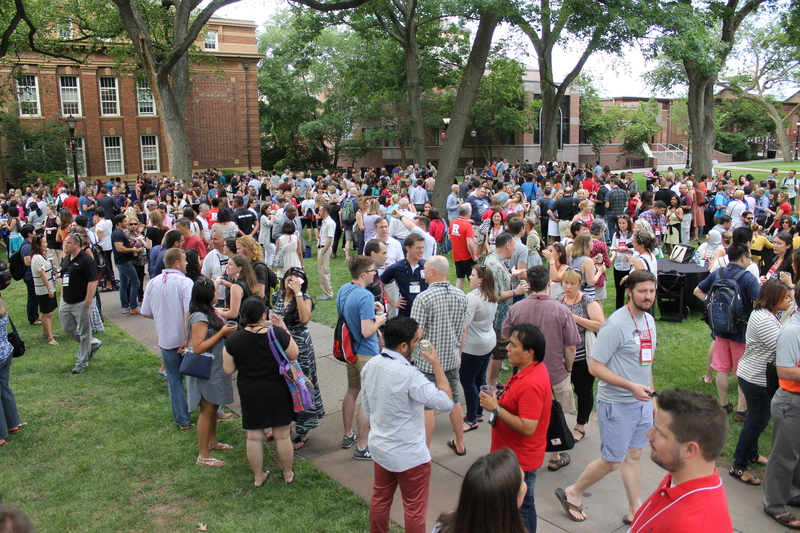 "Best part of the conference - - oh the NETWORKING!" This is often a common refrain by conference attendees, not just International ACAC's annual event, but most professionals will often claim the No.1 aspect of a given proffesional development event is the chance to meet and share with colleagues. Now the benefits of networking are not disputed, however it is the act of networking that often is taken for granted. In fact just as many people likely will say how exhausting a conference is because of all the networking. If the very thought of talking and puting yourself out there is making you sweat, here are a few helpful tips to get you prepared for the next International ACAC conference. The world we live in is drastically influenced by social media. Social media for business and at conferences is no different. 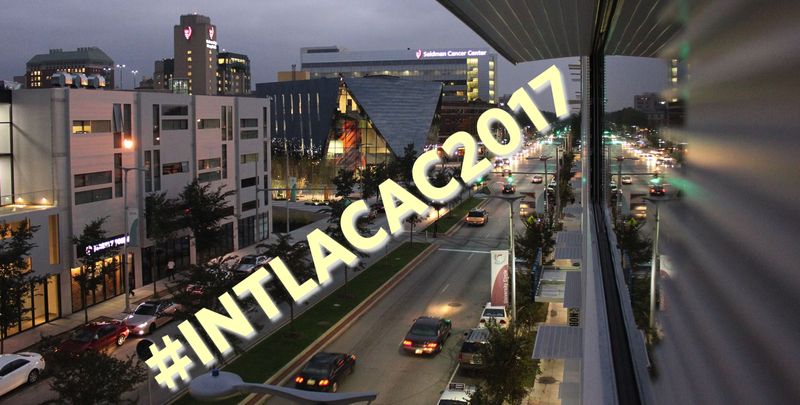 Here are some tips to encourage the use of social media at #IntlACAC17 ! Cleveland, Ohio’s thriving city scene includes the corporate headquarters of Fortune 500 companies and world-class healthcare institutions. Cleveland is located on the southern shore of Lake Erie, one of the five Great Lakes. University Circle is home to Case Western Reserve University and is the densest concentration of arts, culture and education in the world. 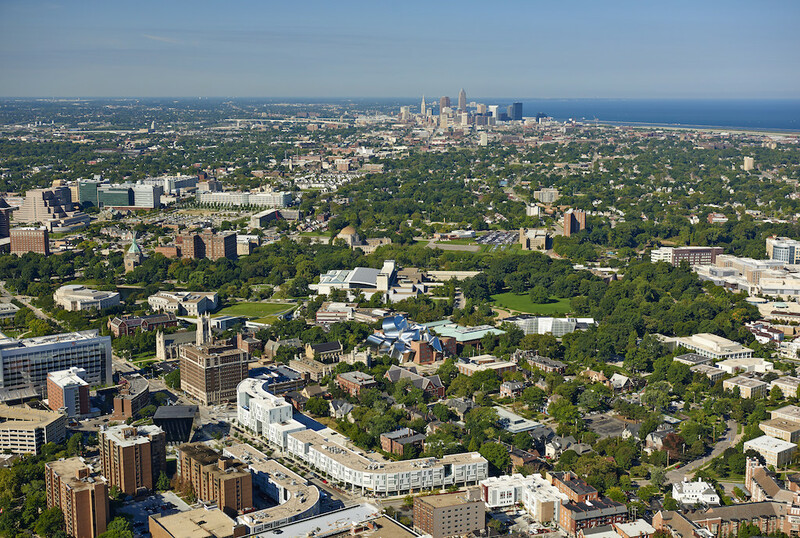 Located in the one-square-mile neighborhood are world-class facilities, including Cleveland Museum of Art, Cleveland Museum of Natural History, Cleveland Institute of Art, Severance Hall and more. Cleveland is home to some of the finest medical facilities in the country, including Cleveland Clinic, the No. 2 hospital in the U.S.; University Hospitals; St. Vincent Charity Hospital; and MetroHealth Hospital. Shabana Basij-Rasikh dressed as a boy to go to school, because under the Taliban, educating women was forbidden. When Shabana was at Middlebury College, she founded the School of Leadership, Afghanistan (SOLA). One of reasons why was because she wanted girls to have the access to secondary education that she did not have. A humanitarian, educator, and women's rights champion, Shabana is just one of the 12 incredible educators joining us this year in Cleveland, as part of the Scholars Program. The International ACAC Scholars Program supports high-impact counselors working with academically talented, but under-resourced students as they seek to gain access to higher education outside their home countries. This program is one key way that International ACAC actively promotes access to higher education for international students around the world. Last Spring the International ACAC membership placed their votes for three awards that honor leaders in our field. 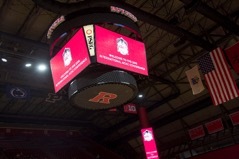 These include the Distinguished Service Award, the Rising Star Award, and the Peter Hauet Lifetime Achievement Award. This year the awards went to some inspiring individuals who have made big contributions to IACAC over the years. Rhonda Leshman from the YK Pao School in Shanghai was selected for the International ACAC Rising Star Award. 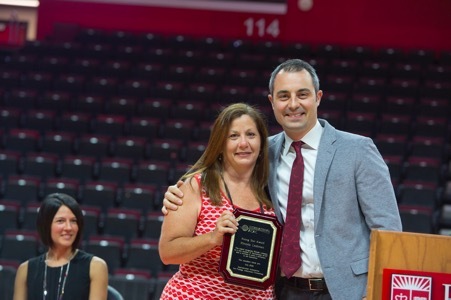 She said, "As a 23-year member of NACAC and the WACAC and International ACAC affiliates, I couldn’t be more surprised to receive the Rising Star Award since I often feel more like an old, falling star! 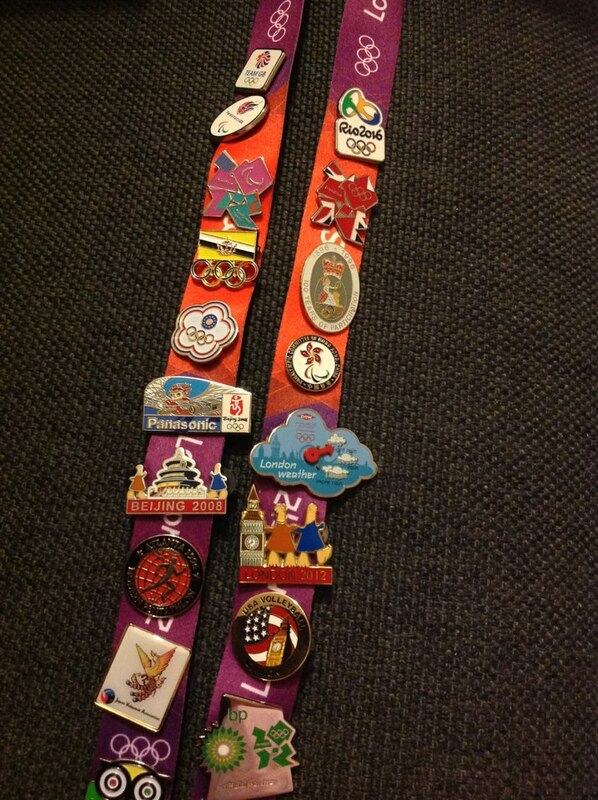 Working abroad in China for the past two years has been tremendously challenging and rewarding. Being active in International ACAC and attending summer conferences has expanded my network as well as my knowledge of our profession. Planning International ACAC’s first Regional Institute in Shanghai was a great privilege and the efforts of the association are still reverberating throughout the region. I will continue to encourage college counsellors and educational professionals in China to become International ACAC members with the knowledge of the growth and rewards membership brings. I am humbled and deeply honoured to receive this recognition." 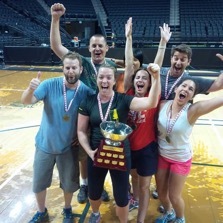 Congratulations to Rhonda! 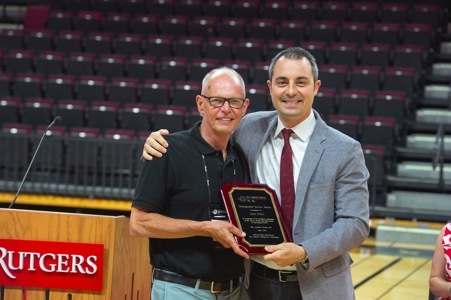 This year’s Distinguished Service Award went to former president and long time member Jack Shull from the Taipei European School. “My wife and I never 'dreamed' when we took our first overseas positions that we would make international education our careers. Now 34 years later living in six different countries (Norway, Belgium, Thailand, Egypt, China and Taiwan) and working in six different schools (American, international and British) it is time to move on to semi-retirement. One of the highlights of my overseas career, as a counselor and now for the last six years a university counselor, is my involvement with International ACAC. I attended the first conference at George Washington University and never imagined that the organization would be so much a part of my life and my career. People continually ask me how I know so many counselors and college representatives around the world. The answer is easy. Through my involvement with International ACAC, my time as president of OACAC, my involvement with NACAC and on the International ACAC board. Also attending and presenting at the summer International ACAC conferences, attending and presenting at NACAC, attending and presenting at the Council of International Schools university forum and of course I have been doing this for more than a few years. 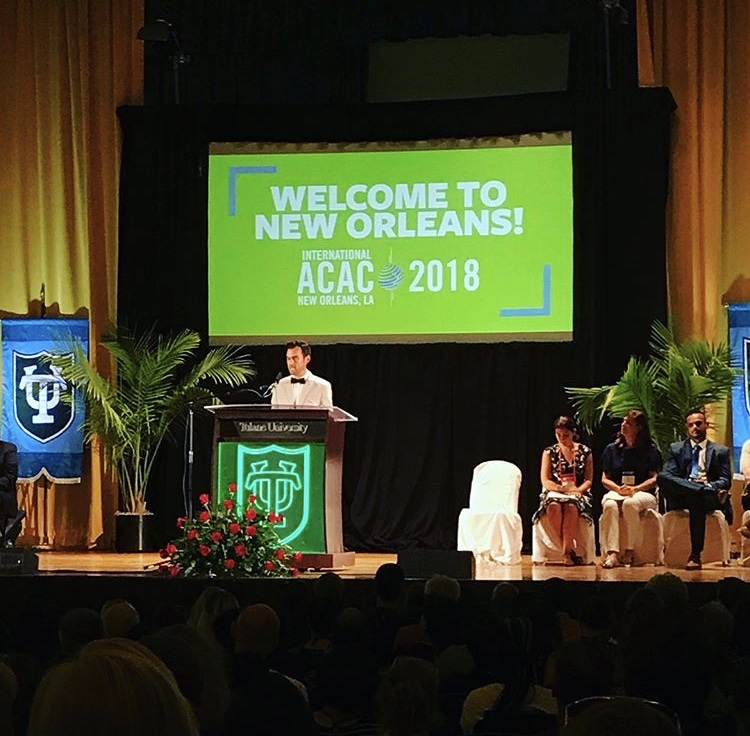 If I have one piece of advice to those beginning their overseas careers in counseling and international admissions is 'get involved with International ACAC' and you will grow both personally and professionally." Here it is just about the numbers. So you've never been to an OACAC Conference... or maybe you have, but not sure what to think about Tampa Bay, well we can think of a lot of reasons you'll want to be there this summer... but here are the Top Ten.